eXtreme Sports are my jam! 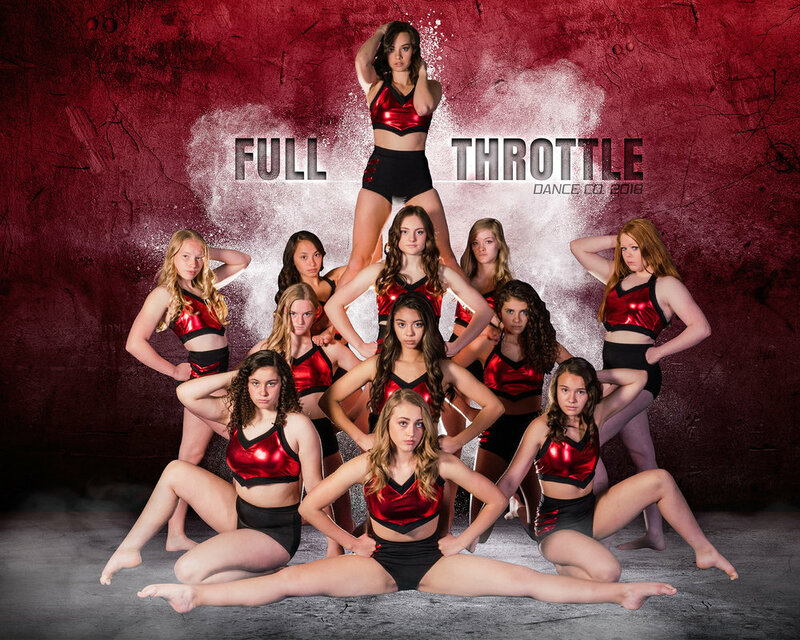 Schedule your Extreme Sports Portraits for your school or team today! Why settle for the boring traditional team photos when your athletes can have EXTREME photos? 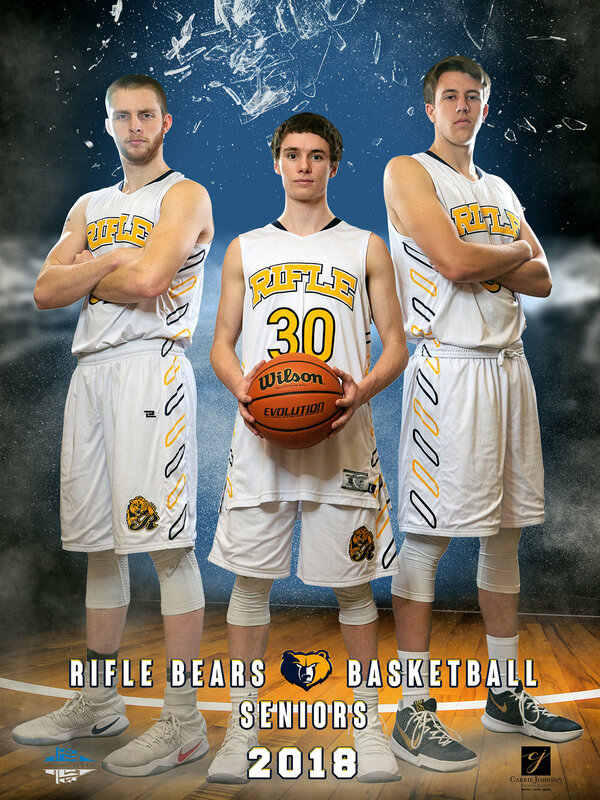 Athletes, coaches and parents have been raving about our custom designed team photos. Schedule yours today! Last year we implemented team and Senior Banners for all High School athletes and the feedback from the community has been amazing! Our Banners are donated to the athletes and schools from our fabulous, caring sponsors. Call us today to find out how you can get on board for your school!